Browse our range of industry standard 10mm LEDs from leading suppliers available in a range of colours, intensities, currents, waterclear or diffused lens. 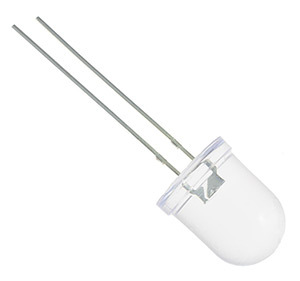 Each LED provides a reliable light output and low power consumption. 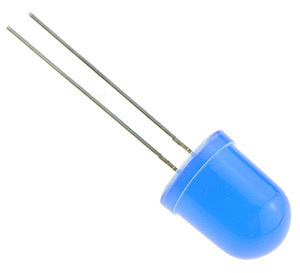 Suitable for through-panel mounting, these LEDs are ideal for a range of backlighting and indicator applications.